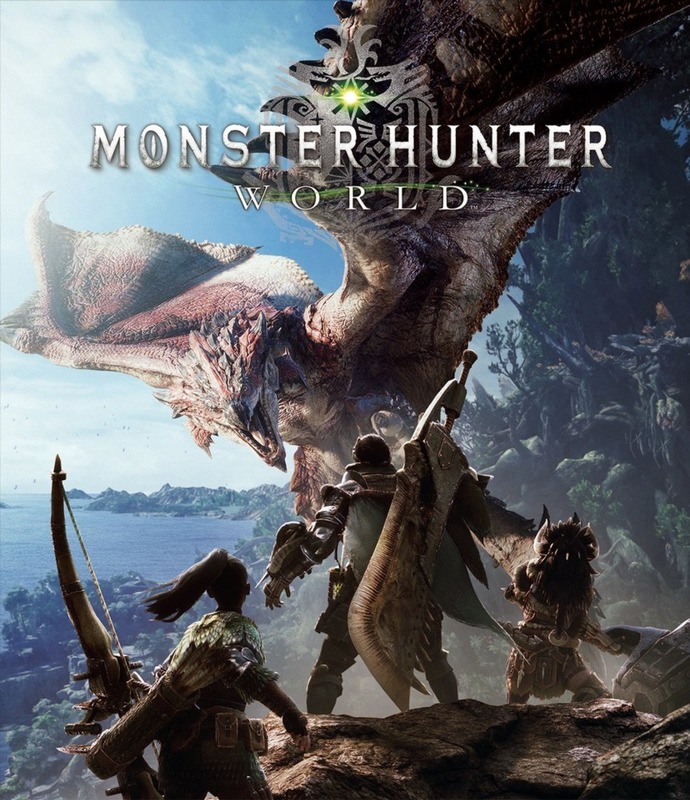 If you are starting to get burned out on monster hunter, that is ok. Monster Hunter World is the perfect game for you. It will get you remembering why you loved your favorite weapon. Then you will say, "Hey, let us go play a good monster hunter now." Anyway, I am going to go play one of my 5 versions of MHX.